Her writings are her offerings of hope. Angela Cuff grew up in Miami, Florida, the youngest of 9 children. North Miami Beach senior high school is her alma mater, and is currently studying Business Administration. Angela was never a writer. In fact, writing essays were the assignments she hated most in high school. 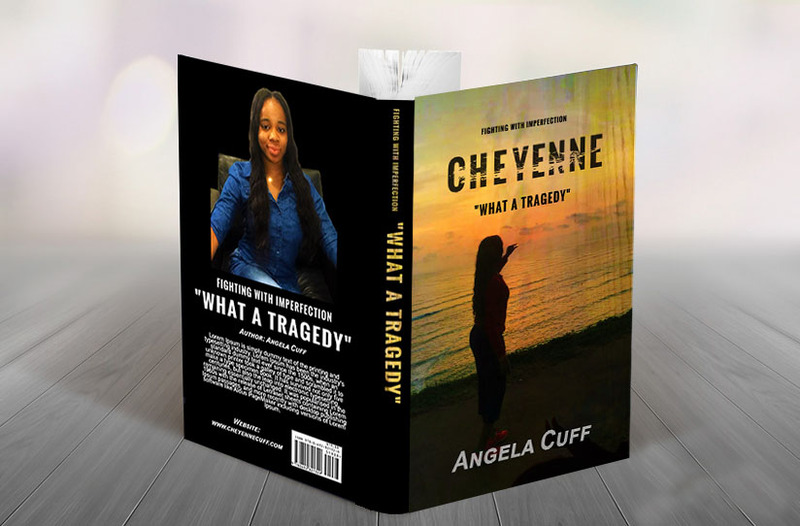 Angela started her book "What A Tragedy" on June 26, 2017. She is currently working on her second book with her first book being an introduction. Angela loves to travel to gain new perspectives and fresher outlooks on life. As I pour out my thoughts, I pray I reach many. My passion for people is a passion I’m unable to ignore.